I always have a problem liking things I'm told I should like. 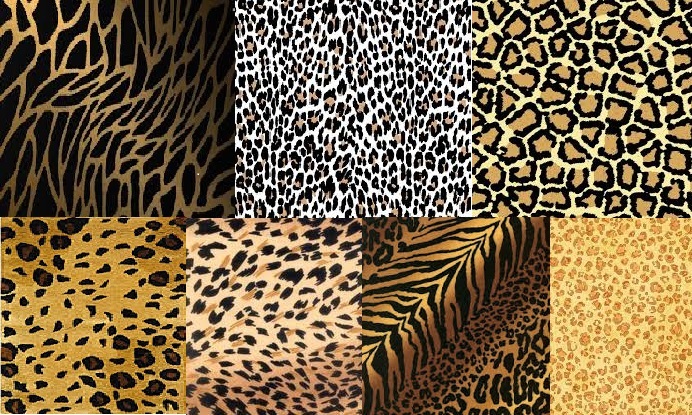 I know a lot of people get me wrong when it comes to my obsession with leopard print objects. Let's get this straight. 1. I love leopard prints and not cheetah. Here are the differences. 3. It should not be a real fur, otherwise I won't buy it. Hope you understand me now.